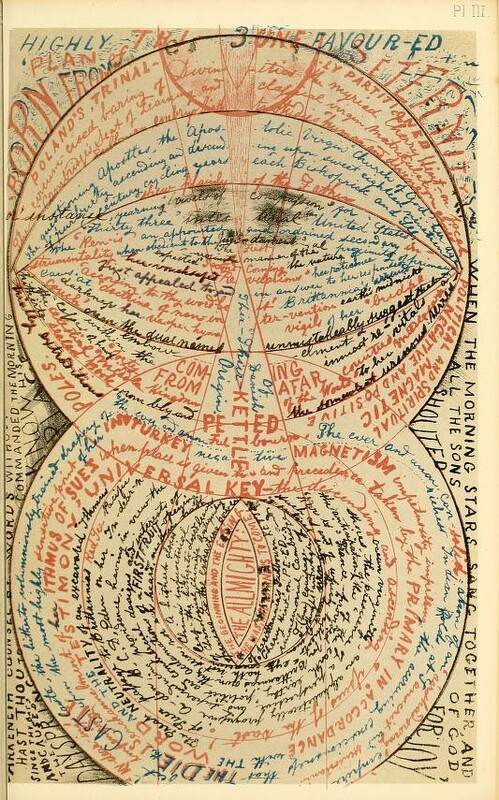 (Images taken from On the Writing of the Insane (1870), housed at the Internet Archive, contributed by the Francis A. Countway Library of Medicine via the Medical Heritage Library. Hat-tip to Pinterest user Marisela Norte). 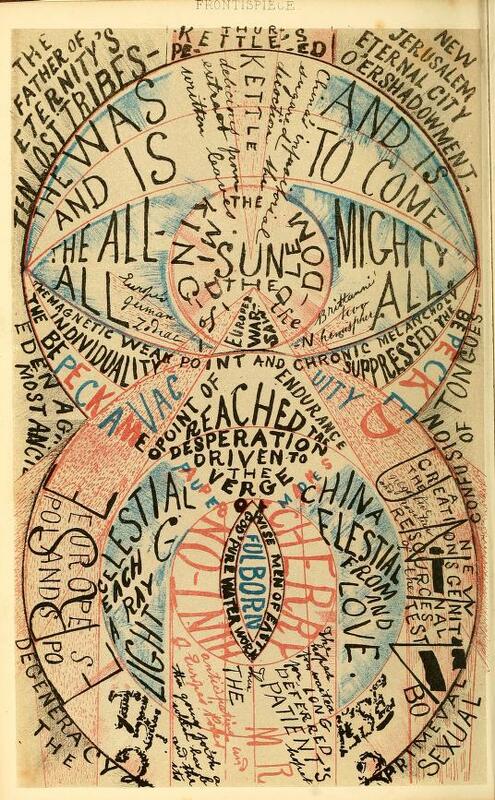 You can also see the full book, including more images, over at the post in our Texts collection.